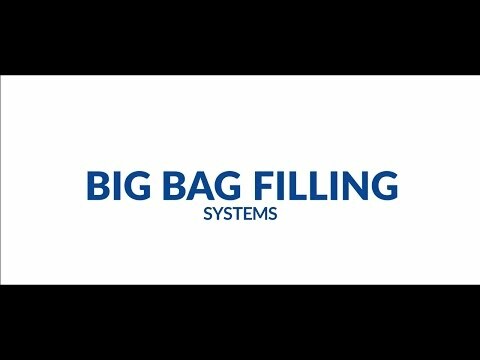 Management of big bags requires specialist handling and selection of cost-effective configurations for filling and weighing. Considerations also need to be made to for different bag contents; powder, granules, pellets or flakes. Paglierani produces big bag filling machines and stations for weighing and bagging large dimension bags more easily and effectively. Designed for big bags and FIBCs (Flexible Intermediate Bulk Containers), they guarantee excellent performance, optimising production rates whilst minimising investment costs. The BB simple series for weighing and bagging can be integrated into the BB equipped series which is complete with empty pallet dispensers and rollers that accumulate full pallets. Paglierani is a leading manufacturer of weighing, packaging and bagging equipment. Renowned Italian manufacturer of small to medium scale bagging solutions for bulk products.